Writing an essay but can’t come up with a topic for it? Most students encounter this issue, especially if writer’s block is creeping up on you. Don’t panic, check out our list of 1100+ essay topics which will help you in writing an amazing paper. Should Stores Be Open on Black Friday? We hope this extensive list of essay topics will provide you with some quality ideas in writing your own paper. Please feel free to use and share our topic recommendations with other students encountering similar difficulties. Have another great idea not listed above, comment and share below with other students. 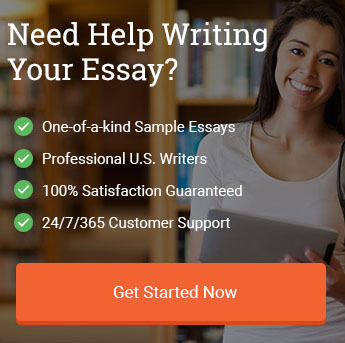 "1100+ Essay Topics for College from A to Z." Aceyourpaper.com. Student Network Resources Inc, 14 April. 2017. Web. 18 April 2019. Student Network Resources Inc. "1100+ Essay Topics for College from A to Z." Aceyourpaper.com. https://www.aceyourpaper.com/essay-writing/essay-topics/ (accessed April 18, 2019).